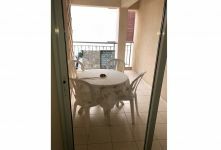 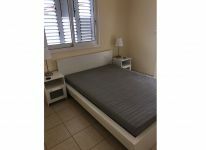 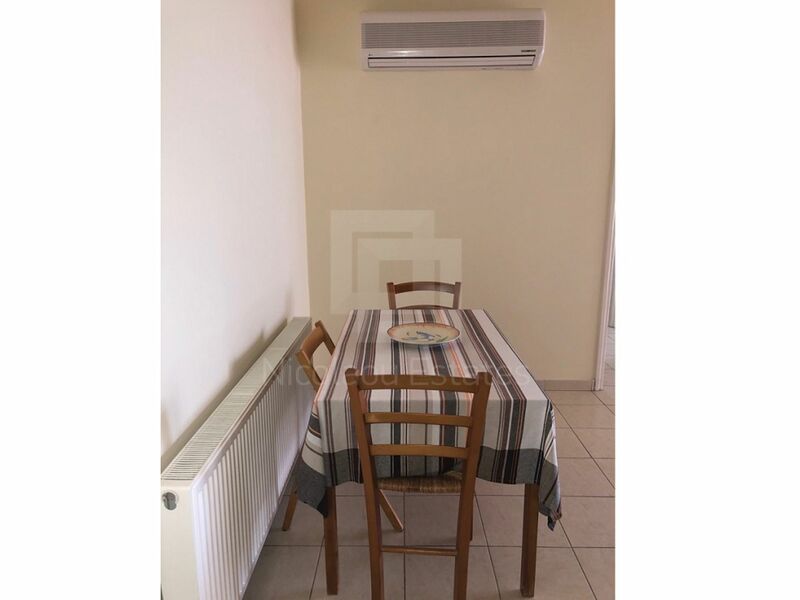 One bedroom fully furnished apartment for rent, located on the first floor of a small building, in a quiet area of Strovolos near to Alfa Mega Supermarket and Areteion Private Hospital. 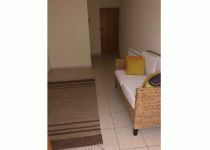 The apartment has air condition, solar heater panel, water pressure system and central heating diesel. 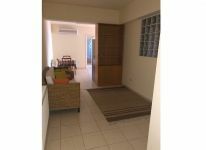 There is covered parking space and storage room. 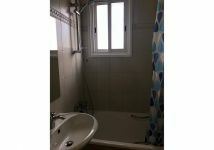 Common expenses: 25 euro. 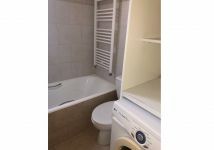 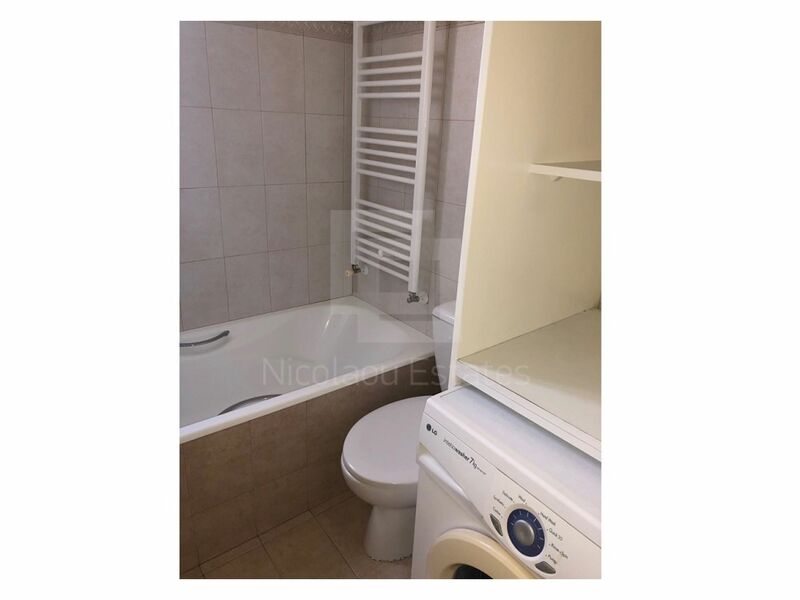 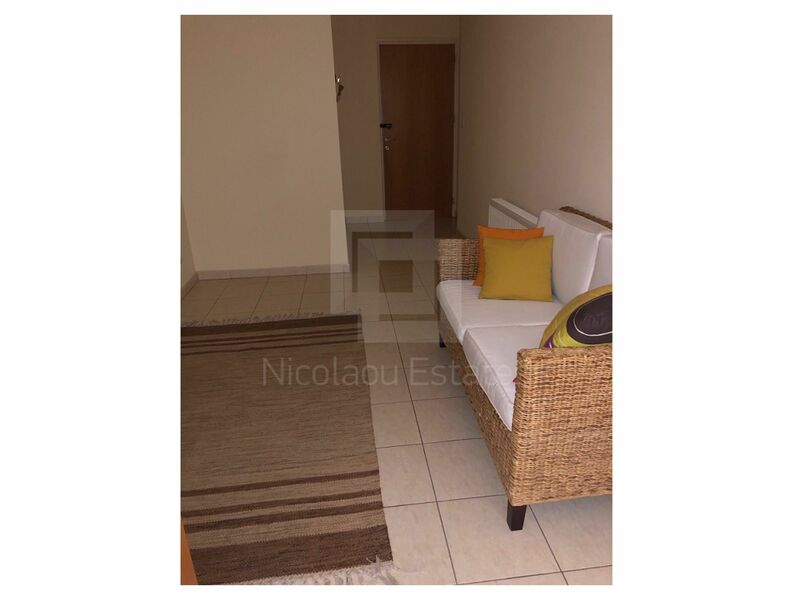 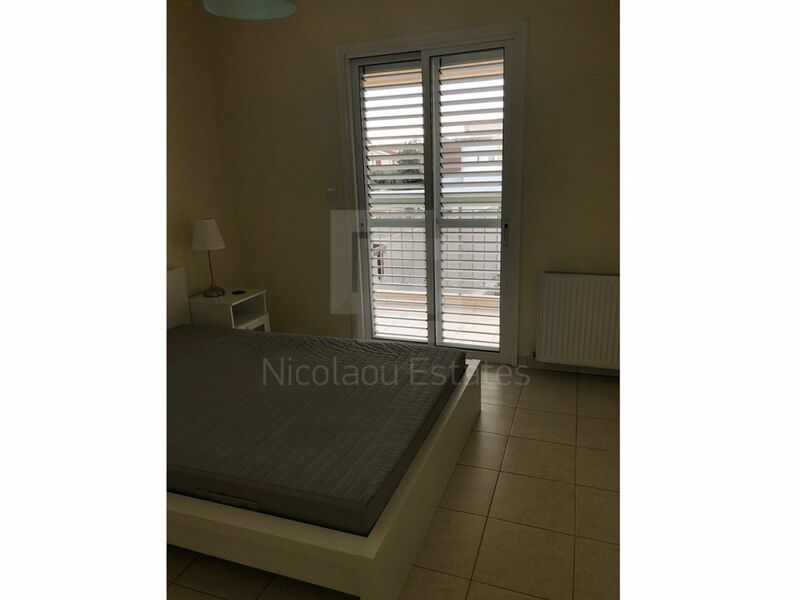 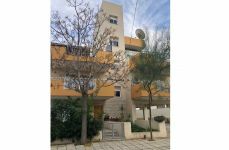 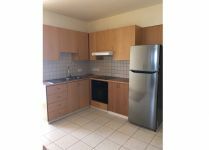 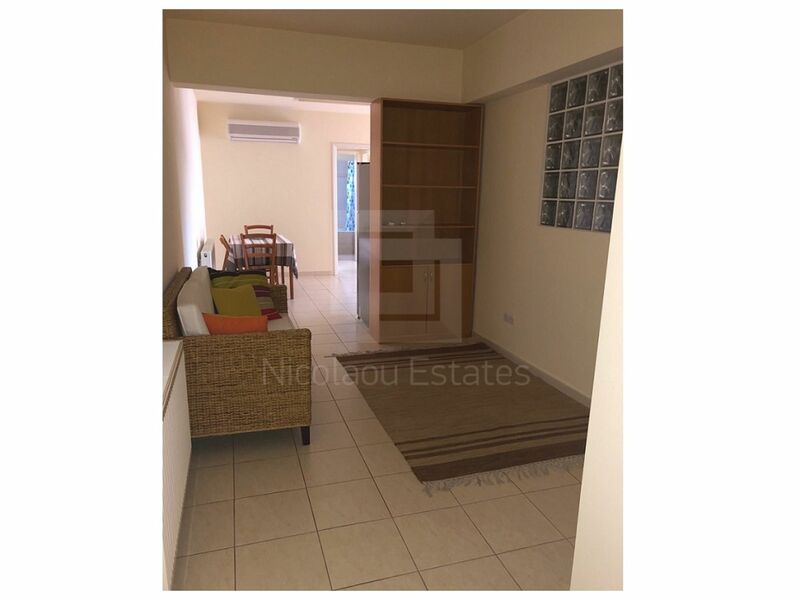 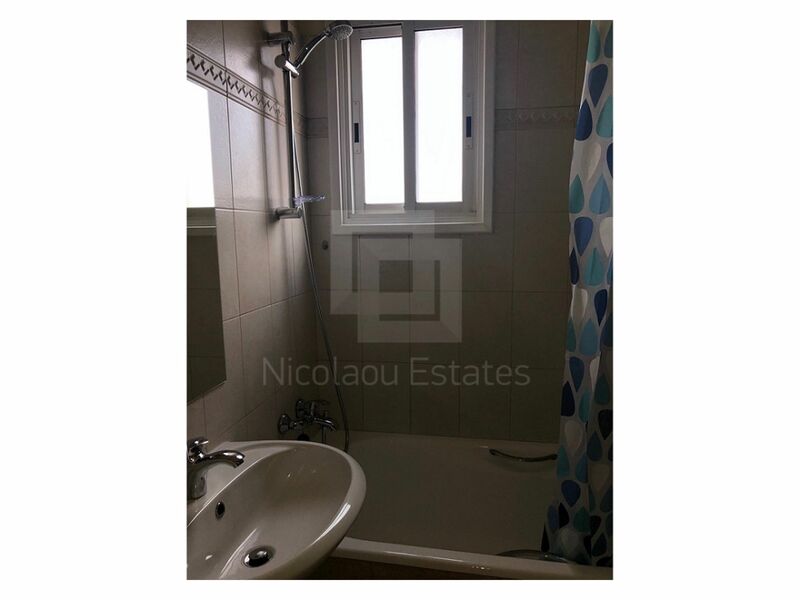 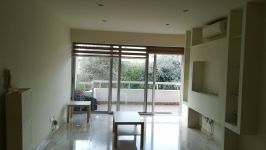 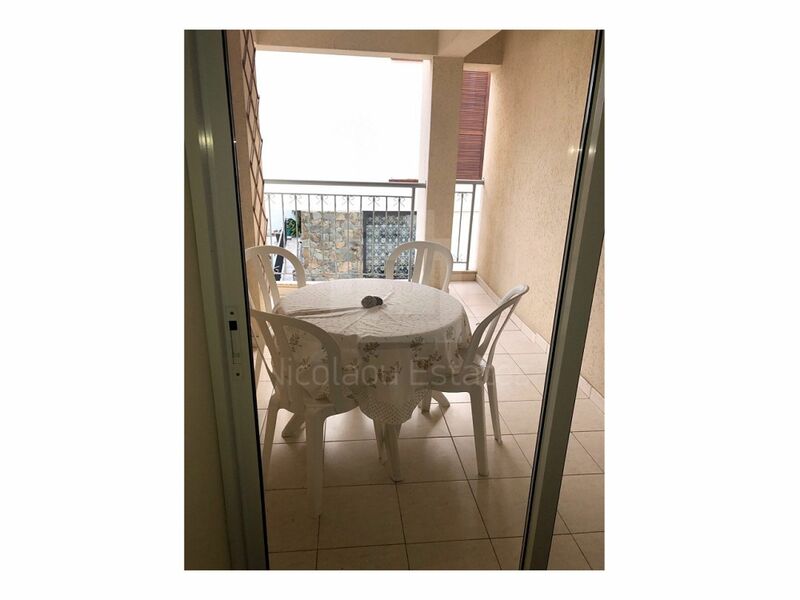 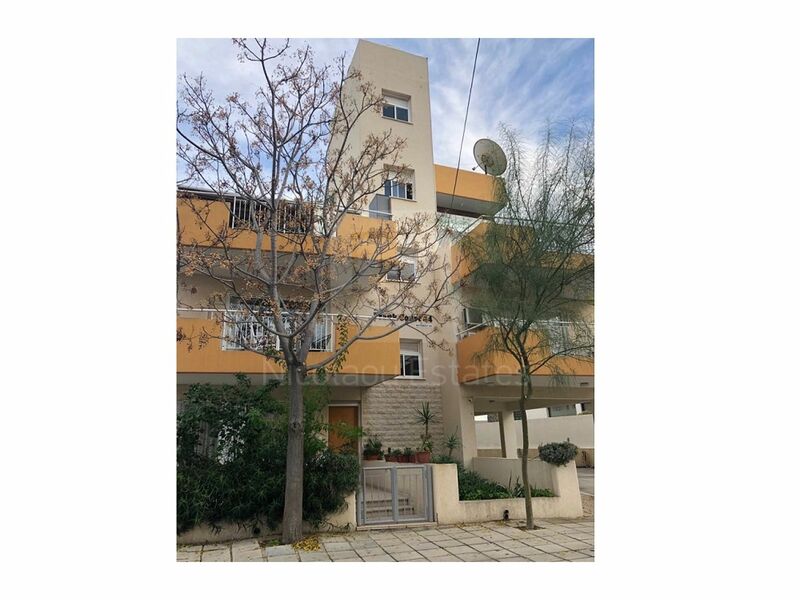 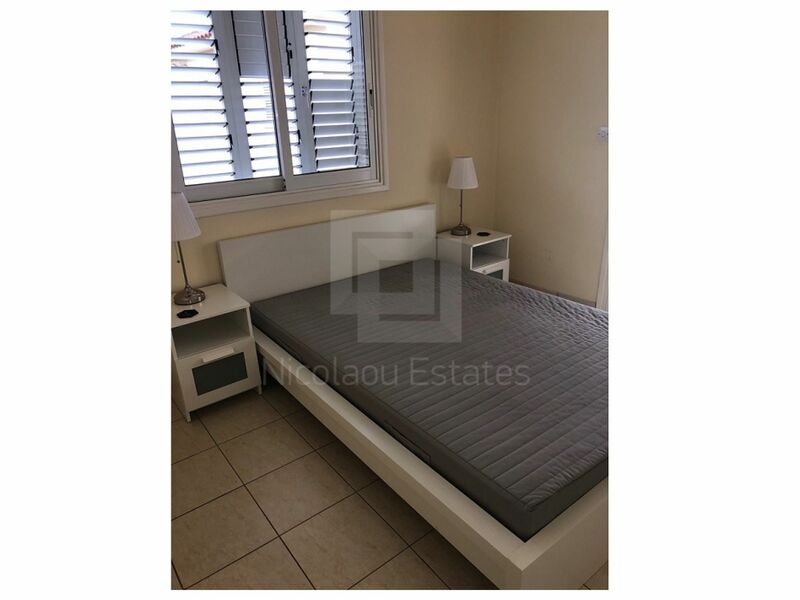 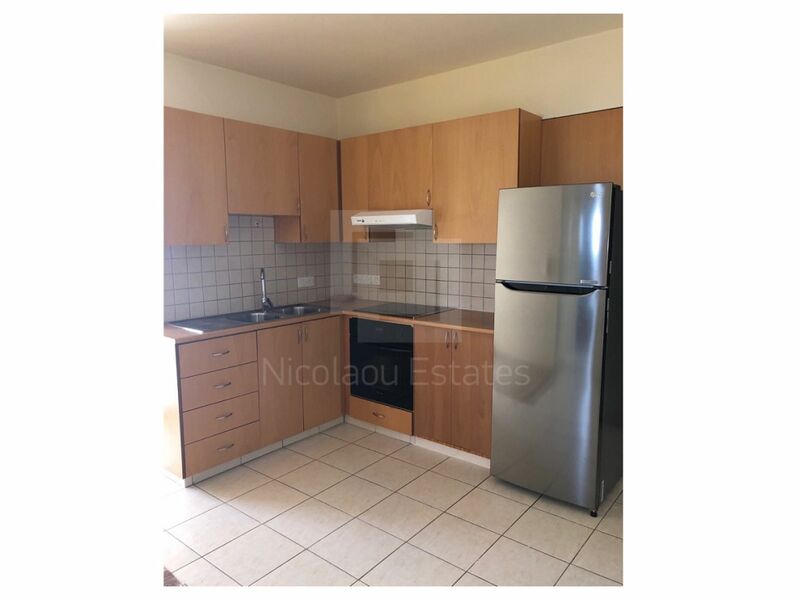 This 1-bedroom apartment in Strovolos, Nicosia is being offered for rent (long term) at EUR 600.